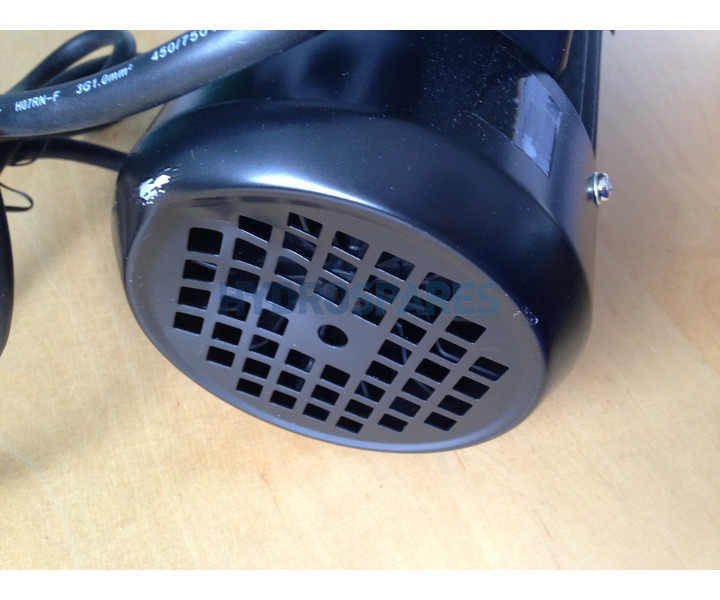 This pump is a B Stock pump as it has a dented fan case. This pump is sold as seen, and is non returnable and non refundable. Very common pump fitted to many whirlpool systems in the UK. 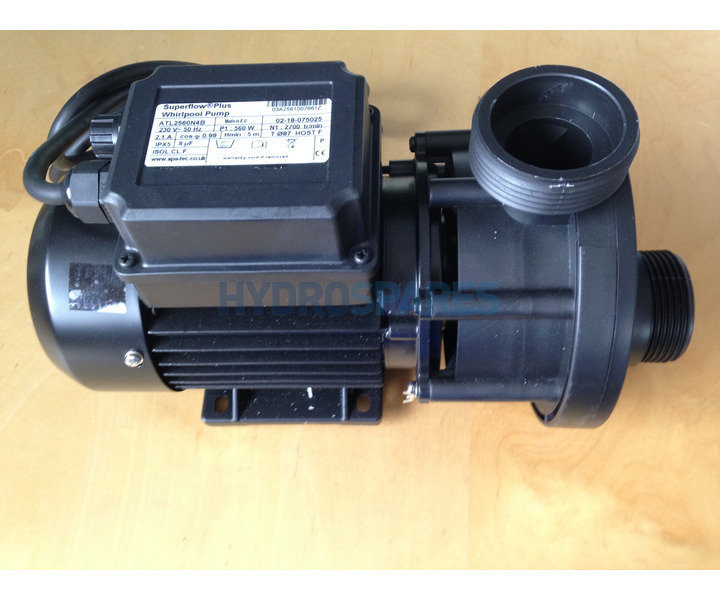 This is a like for like replacement for older superflow pumps with a 500W or 0.50kW rating. Part number is usually ALT2560N4B.